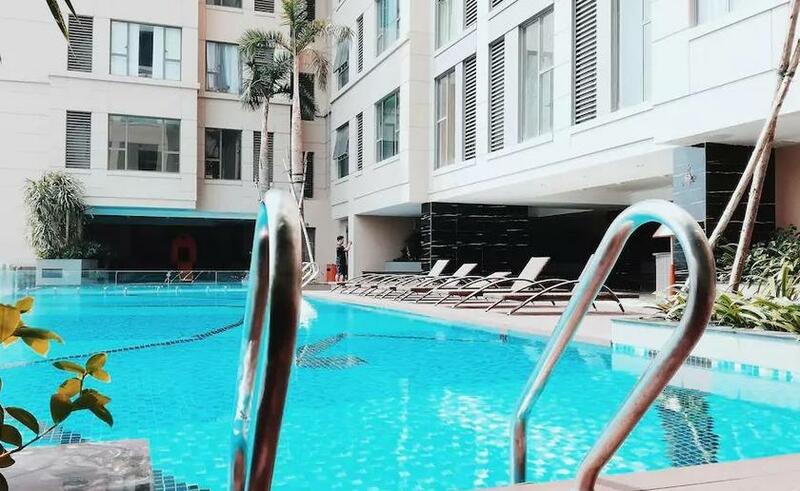 Located at District 4/Quan 4 in Ho Chi Minh City, the apartments will surely remind you of a fabulous 5-star hotel, with its amenities that includes a rooftop garden, swimming pool, community room, commercial center, supermarket, nursery, café and restaurant, gym, sauna, and many more. Not only is this an ideal residential investment, but the Tresor towers also feature officetels for those looking for new company branches. 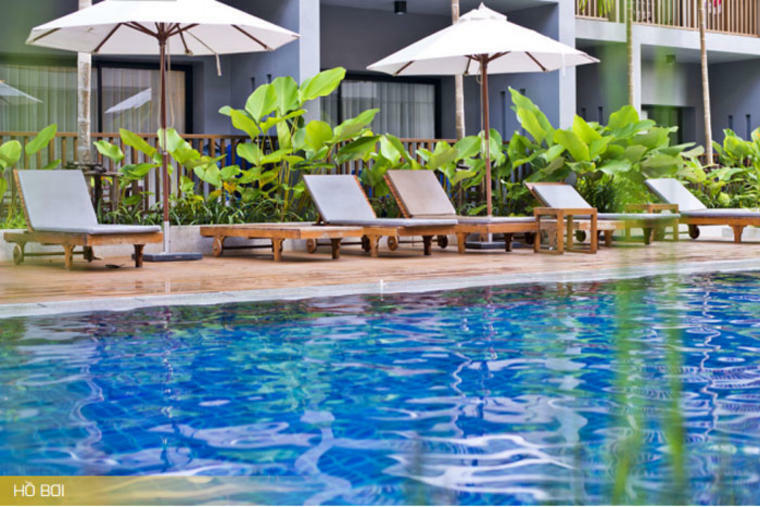 This is also a perfect retreat for families and friends who want to visit the Bach Dang riverside, Nha Rongs Wharf, Bach Dang Wharf, Ben Thanh Market, Museum of Fine Arts, and the Saigon Skydeck. A project of Novland, The Tresor, the units include one to three bedrooms in its 33-floor residential complex. 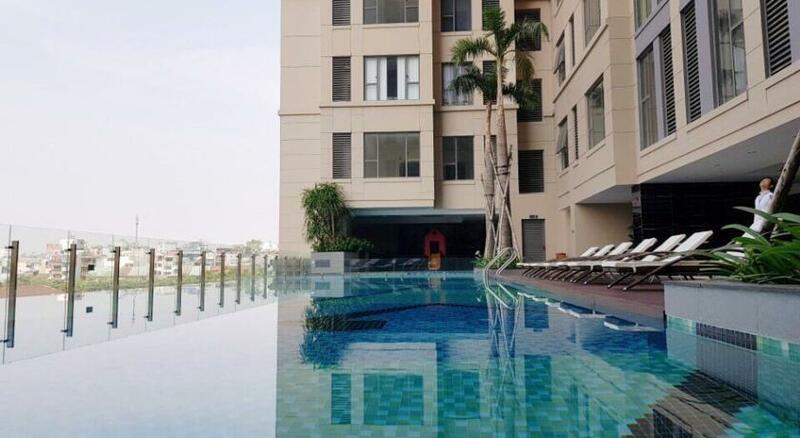 The one-bedroom condominium has a floor space of 39 m2, the two-bedroom condominium measures about 76 m2, while the three-bedroom condominium’s floor space is about 93 m2. 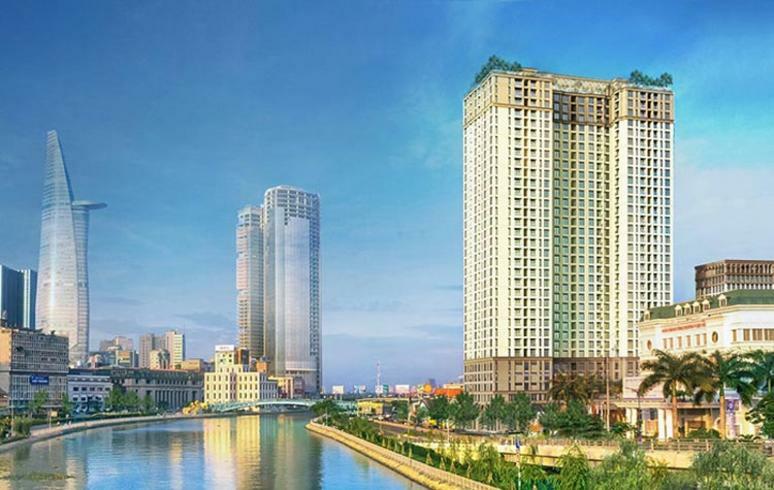 Located at 39 Ben van Don Street, Phuong 12, it is the prime spot for tourists who want to enjoy the breathtaking Saigon River on what is touted as the most beautiful area in District 4.